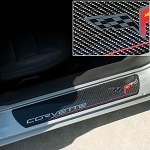 C6 Corvette Hydro Carbon Color Selection? 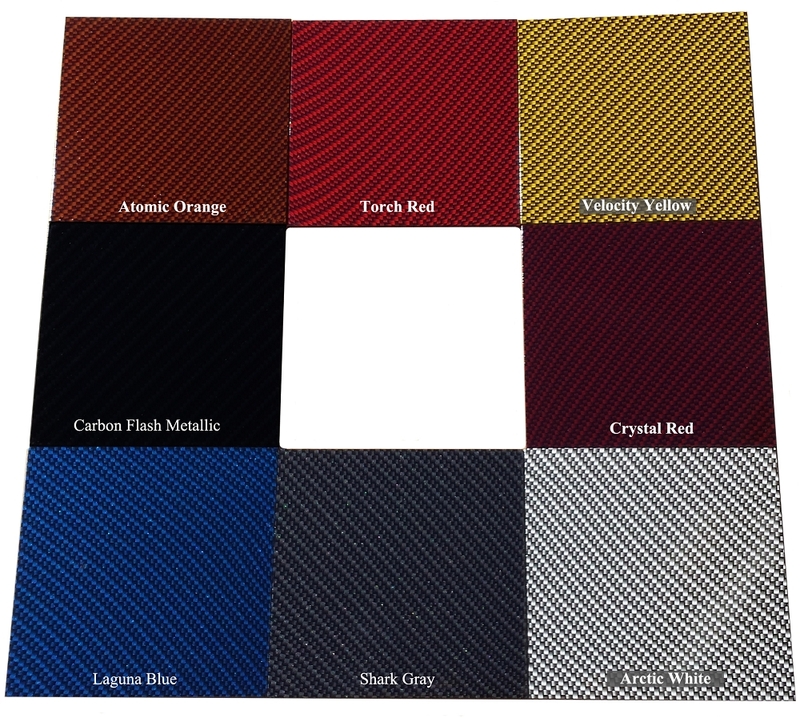 Upgrade To A Custom Pattern (non-carbon fiber)? Here is a quick and easy way to dress up your stock dash. 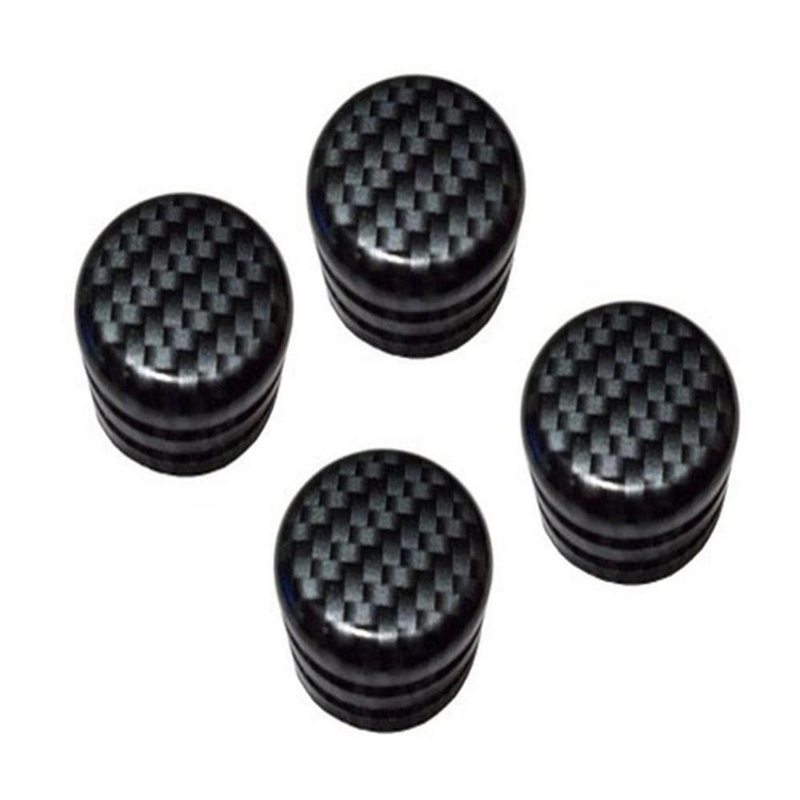 Our C6 Corvette Carbon Fiber Style Knobs have been constructed from high quality, Billet Aluminum and feature a phenomenal Carbon Fiber Laminate Finish that looks exactly like the real thing. To install, simply pull off your stock knobs and push the new knobs on. 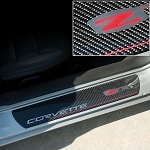 Installation takes less than 10 minutes and instructions are included with each kit. 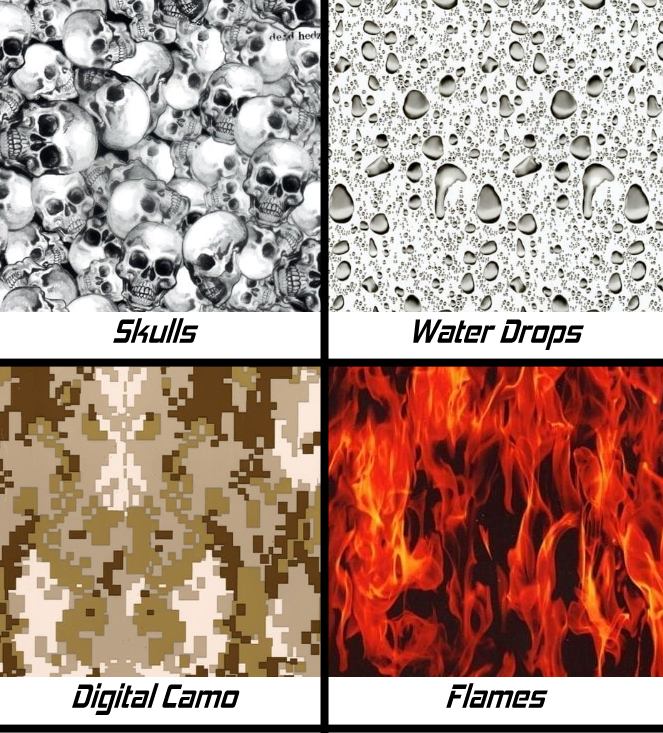 Please use the drop down menu to select from the available options.